That's it. We pack it. We ship it. Normally, it would take 4-6 weeks for the sculpture & painting work for the custom bobblehead. We will send out emails for proofing to our customers so make sure there's no delay in responding to our proofs which will definitely speed up the whole process. However, if you're in a rush, you can select faster sculpture methods and your custom bobblehead can be done and delivered to you within 1 week. We currently accept payments from PayPal and all major credit cards. We accept credit card payments, you can choose "Credit Card" option for the payment method when you are placing your order. You can also find more instructions here if you'd like to pay the order through PayPal. Alternatively, you can submit payment by your credit or debit card online directly here after you've placed your order. Yes, we do. We ship to countries like Canada, Australia, New Zealand, United Kingdom, France, Germany etc. We ship to worldwide destinations. *Note: $4.99 USD or $9.99 USD shipping fee only applies to promotional items. We ship the custom bobblehead via DHL (US & Canada) & TNT (rest of the world). It's either state sales tax or import sales tax for international order, such as: Australian GST on low value imported goods. The standard body bobblehead comes with a pre-made body, we cannot change the clothing style or body pose for it. However, we do can modify the clothing and shoe color, add numbers or logos to the clothing, and we can also add small items or pets to the base. If you want to fully customize your bobblehead, you can go with our fully customized head to toe bobblehead instead. This is the interaction between the customer and the artist in which customer must give the approval on the custom made bobblehead prior to shipping. This communication process is done via email soon after the purchase of most custom bobbleheads (except those where customer selected 'Fastest' for a sculpting option). Proofing is available to you on all standard body bobbleheads and fully customizable bobbleheads with 'Standard' Sculpting and 'Fast' Sculpting options. Proofing is not available on our 'Fastest' Sculpting option because of the time the proofing process adds to the production schedule. Please keep in mind that the ship date of your doll is directly affected by the amount of changes required on your bobblehead. We will make unlimited rounds of changes to these dolls, based on the comments you provide to us. Customers may request a no question asked replacement doll if they are not satisfied with their original doll for an additional charge of $39 USD per piece plus $15 USD shipping fee which is a total cost of $54 USD. Yes, we can do that. There is cost of $29 USD for each head, $20 USD for each customized body of re-claying/re-modeling from scratch though. We are OK to make unlimited times of changes for our customers. However, if the customer does want to cancel during the claying stage, there will be a charge of $19 USD for each head, $10 USD for each customized body. We are OK to make unlimited times of changes for our customers. However, if the customer does want to cancel during the painting stage, there will be a charge of $39 USD for each head, $20 USD for each customized body. 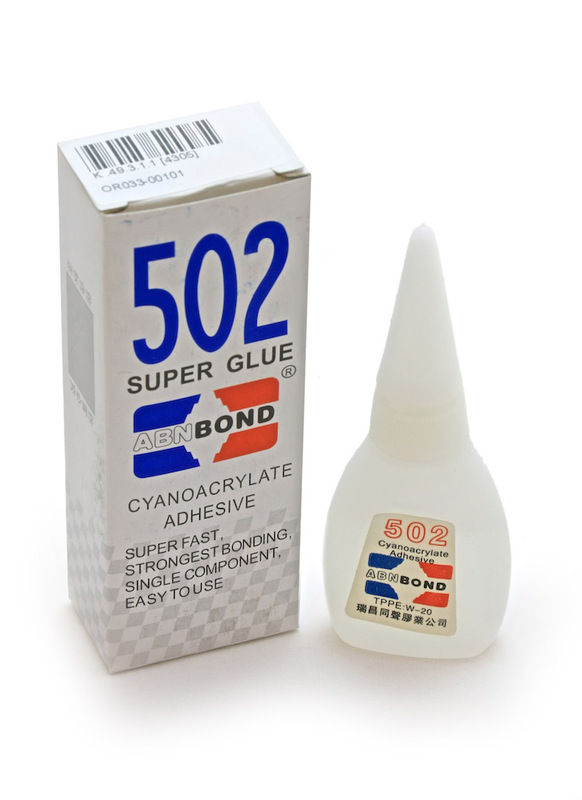 You can use the 502 super glue to stick the bobblehead to the base, it should work for you perfectly. We are able to make a new replacement bobblehead which is an exact duplicate of your current bobblehead free of charge, however, customers are obligated for the shipping cost of the new duplicate, $15 USD for a single bobblehead and $25 USD for a couple bobblehead. More details here.